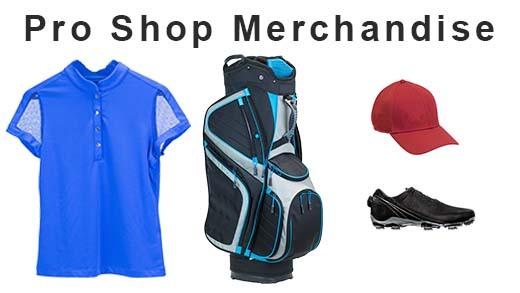 Golfer Check-In - Tee-On Golf Systems Inc.
Our tee sheet and POS work together seamlessly so you can quickly and accurately check-in players. 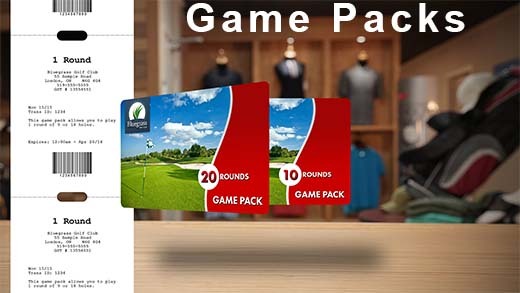 The POS automatically determines the green fee based on customer types (e.g. public players, members, etc.). Time of day and/or day of the week pricing will also display as appropriate. Receipts can be printed or emailed to the golfer during the check-in process. You have unlimited flexibility in your pricing levels and customer types (e.g. public player) or sub-types (e.g. senior public player), ensuring your customer gets the right rate. Correct cart fees are automatically displayed (i.e. 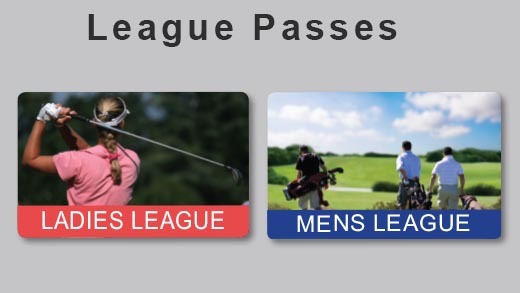 member, guest, league member, public player, etc.). Cart damage waiver forms can be auto-generated and printed. Cart numbers can be added to make it easy for Starters and Marshalls to monitor what’s happening on the course. 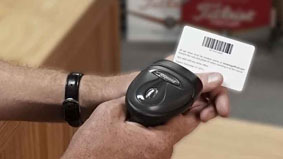 The system even tags half carts – providing better loss prevention. Marketing – Made Easy and Mobile too! Issue and/or redeem all kinds of promotions during the check-in process. The POS can automatically issue promotional tickets during check-in – which can be either printed or emailed. This is a great way to bring golfers back for another round! 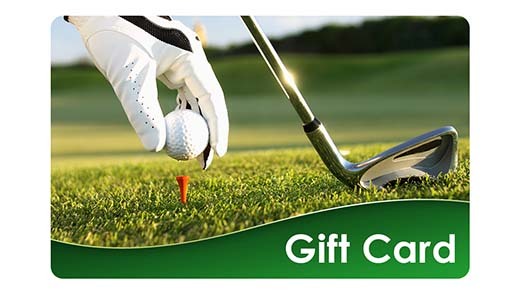 Better yet, golfers can use their smartphones to redeem these promotions at check-in! Sell and Scan Anything - Bar codes make the check-in process even faster! With photo ID, staff can easily learn to recognize members by name – a more personal level of service. Create or update a customer’s profile during check-in and even view a customer’s purchase history. Through color-coding, the POS identifies golfers who have checked-in from those that are still pending - so the starter and other club staff are in the know. Flag no shows as they happen. They can also be tracked in your rounds played reports.